Calling all lovers of vintage treasures, junk, antiques, architectural salvage and the repurposed! 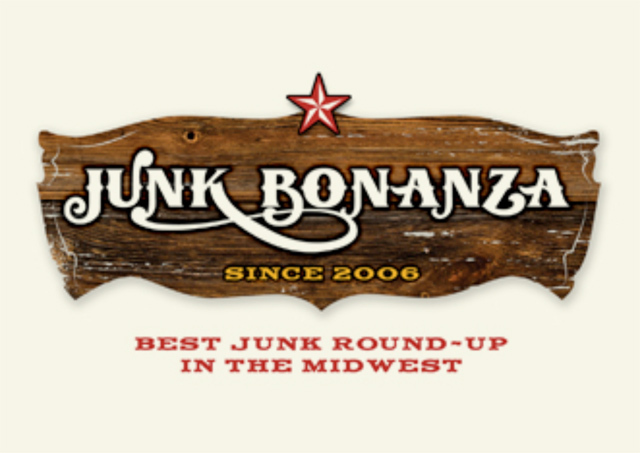 The annual Junk Bonanza at Canterbury Downs in Shakopee, Sept. 15-17th, attracts more than 130 vendors of this great stuff for a three-day, indoor gathering that celebrates the ideas of reusing and reimagining! Last year more than 10,000 visitors enjoyed the event, featuring furnishings to decor for home and garden to jewelry and accessories, all with a vintage flair!! While junk is prime, it is by no means the only thing at the Bonanza! 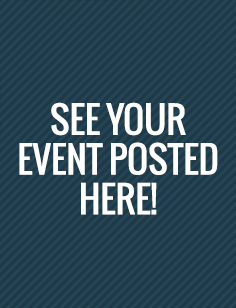 • Hourly giveaways on Lucky Friday from more than 40 Bonanza vendors and corporate donors. Gift certificates worth at least $50 can be redeemed during the Bonanza at donating vendors’ booths! • A gold and silver trading post. • A team from Bonanza partner Etsy, the world’s premier online marketplace, to offer advice on how to buy and sell vintage treasures online. • Drawings for three trash to treasure chairs that started out as $5 castoffs from Arc’s Value Village. See their fabulous transformation into pieces worthy of any fine home! • Vote for your favorite “Ugly Lamp” for a chance to win a $100 gift certificate from Home Depot. The lamps and the chairs are both featured in the latest issue of Flea Market Style magazine, on newsstands now, whose editor, Ki Nassauer, also operates the Bonanza. 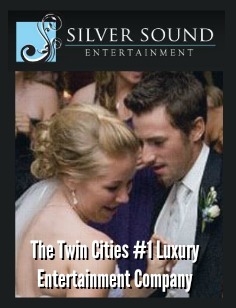 She’ll be on hand signing magazine copies as well! Buy a $25 Early Bird ticket for the Bonanza and you get in two hours before the doors open Thursday for the choicest shopping, and your ticket is good for Friday and Saturday, too! 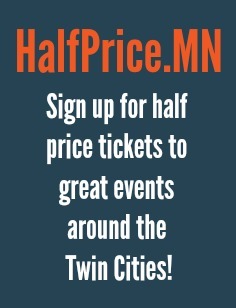 Otherwise, admission is just $8! See details on all the fun at www.junkbonanza.com. And, check out the Bonanza blog at http://junkbonanza.blogspot.com to read daily profiles on vendors and what kind of stuff they are bringing for sale. To buy an Early Bird ticket or find additional details, including directions, lodging info and other useful information, see www.junkbonanza.com. 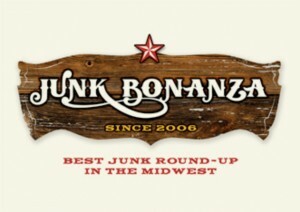 Can’t wait to see you at the Best Junk Round-up in the Midwest! Kim Yeager of Lark Nest Design in Minneapolis, markets and blogs for the Junk Bonanza.